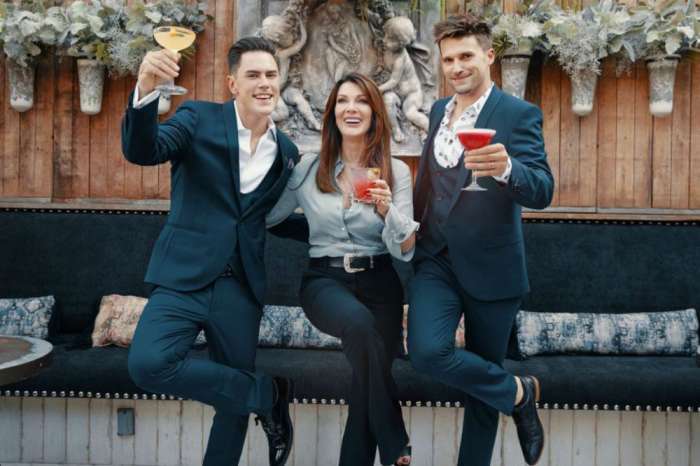 ‘Vanderpump Rules’ Stars Will Be In A Mobile Game Coming Soon! Have you ever thought about what it would be like to be a SURver and get bossed around by Lisa Vanderpump herself? Well, very soon you will have the option to virtually experience it firsthand. 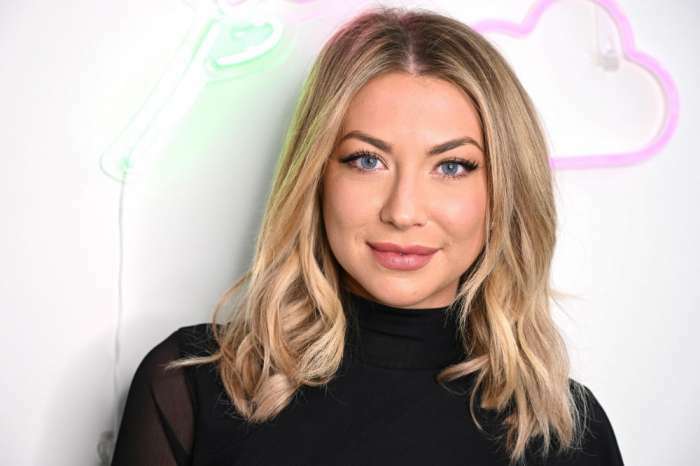 It’s unknown exactly who from the “VP” cast will be featured but it will more than likely feature favorites like Jax Taylor, Stassi Schroeder, and Kristen Doute. The game is already available for certain Google Play users for testing purposes. However, it will be available to everyone in early 2019. If it’s ready on time, it should align its debut during the middle of season seven. 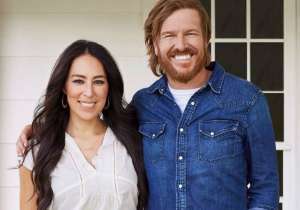 Although there is no official premiere date, the Bravo hit is expected to return late this year. The new installment is described by Jax Taylor as the best season yet. Will you download the game? Who are you hoping will be included?